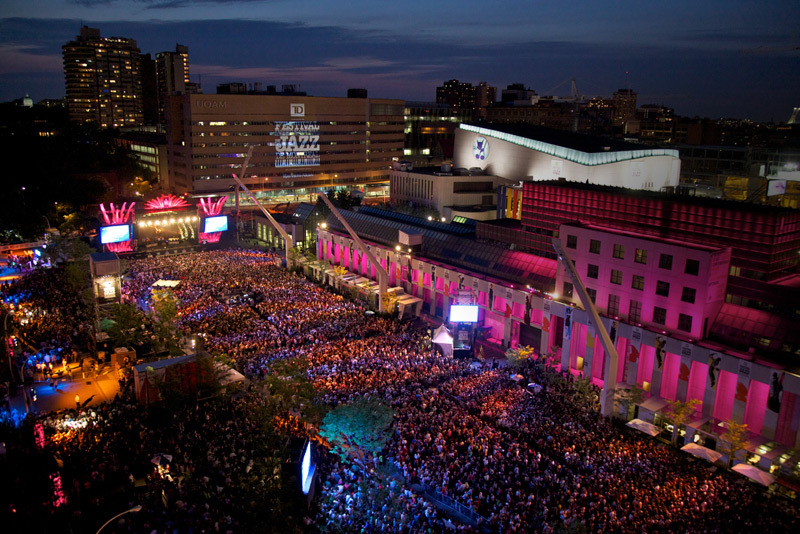 L'Équipe Spectra excels in the design, management and production of large-scale events with a portfolio featuring the Festival International de Jazz de Montréal, the Francos de Montréal, MONTRÉAL EN LUMIÈRE, Illuminart and the TD Blues Camp. 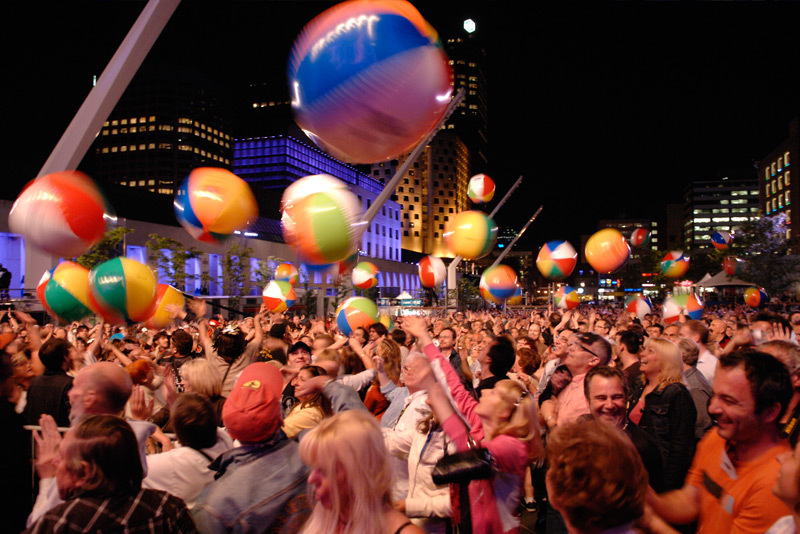 These immense world-class celebrations elicit the enthusiasm of both the local and international media, while attracting some four million fans annually to Montreal to enjoy the bold and original cultural programs staged at indoor and outdoor venues. 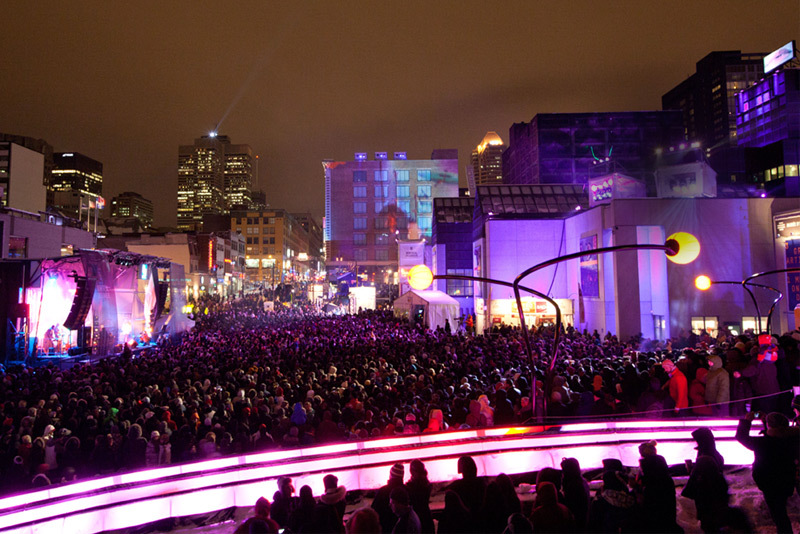 Off-limits to vehicle traffic for the entire duration of the events, downtown Montréal is magically transformed, in both summer and winter, into a gigantic urban entertainment playground where hundreds of thousands of people from all backgrounds rub shoulders in total harmony. Not-for-profit corporations that are managed in accordance with a strict code of ethics approved by the governments, these major events spread the fame of the "city of festivals" around the world, generating huge cultural, economic, social and tourist-trade benefits. The three major festivals organized by L’Équipe Spectra generate annual spinoffs of $75M, including about $50M solely from tourists, with over $11M in tax revenue in new spending for our governments. L’Équipe Spectra has thereby created or maintained about 1000 annualized jobs and increased the GDP by over $50M every year.